Lager and lime and a Scotch egg down the village pub not quite what you had in mind? We hear you. 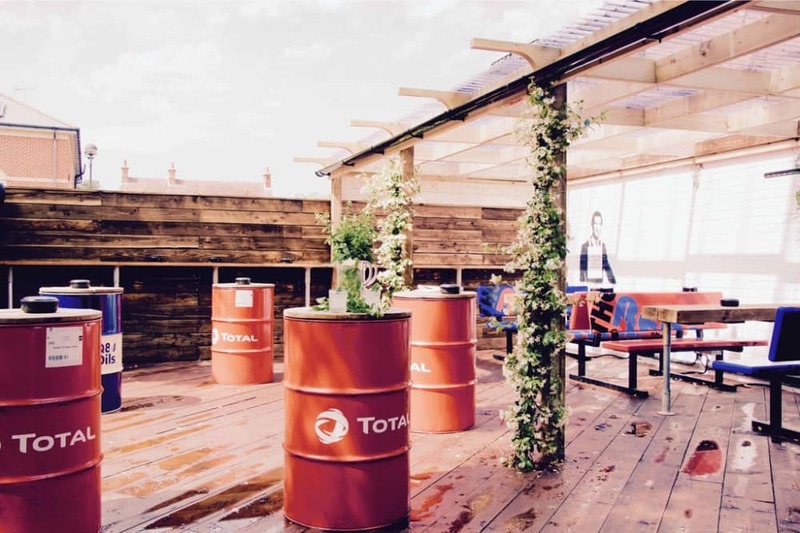 Sometimes only a bar will do – cocktails, craft lagers and alternative wines, please? And make it snappy, we’re thirsty here, guys! Anyway, glad-rags and non-sensible shoes on, let’s go out OUT. It was a pub that suffered an identity crisis, but has been given a supermodel makeover. A shiny new cocktail bar with elegant interiors can be found on the ground floor, with a menu of drinkies sourced from British artisans. 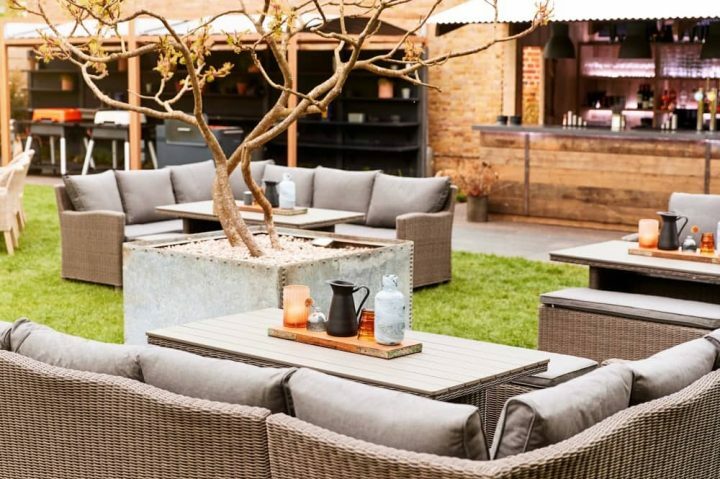 You’ll find a lot of delicious English wines, gins and craft lagers from small breweries and classic cocktails with a sassy twist. If you fancy upping the glamour, there’s the chi chi Members’ Lounge. Fancy. 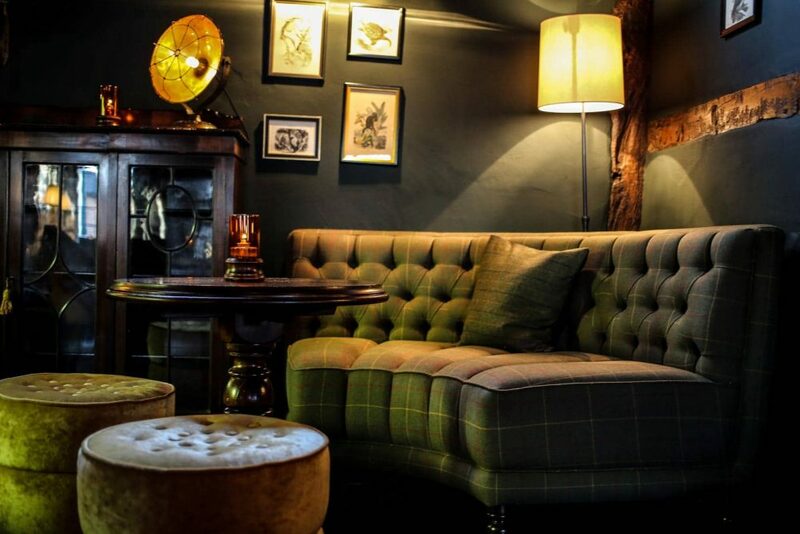 Heston Blumenthal’s posh pub with a shiny Michelin star is so much more than a fancy foodie stop. 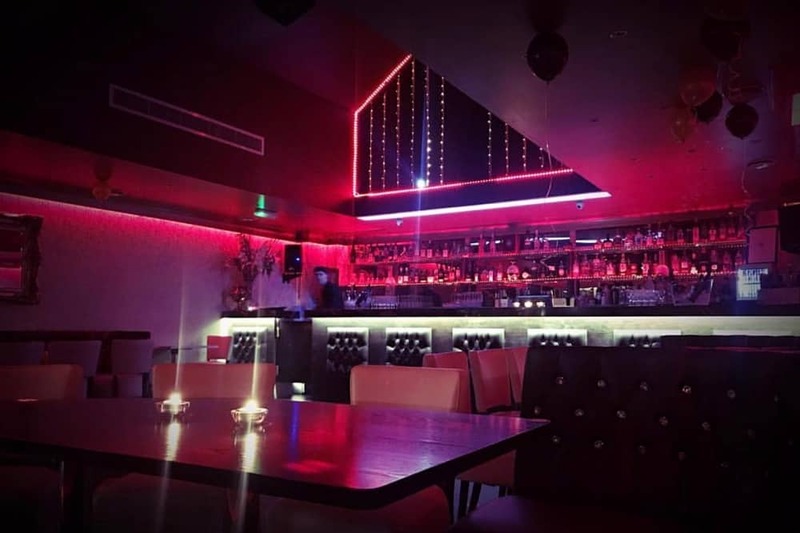 The Royal Lounge is a fabulous drinking hotspot in its own right with an eclectic decor. Prince Philip had his stag do here, long before Heston got his paws on it turned the upstairs into a cool hangout. Expect cocktails in vintage china. Emily’s Earl Grey Tea Sour is my absolute favourite – gin, elderflower, lemon, tea bitters, Earl Grey Tea syrup and a Pimms float. 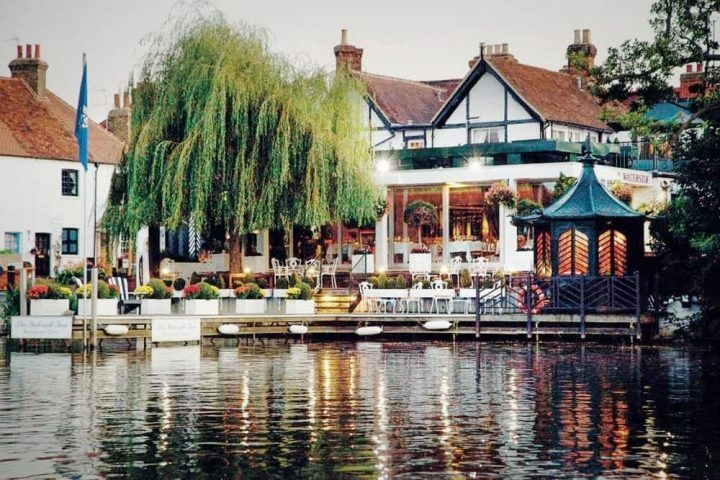 Don’t be fooled by The Newbury’s rep for amazing food (Muddy winner of Best Destination Pub 2018), because luring beyond the triple cooked chips is a party palace. Upstairs you’ll find a cool cocktail lounge complete with mis matched furniture, neon signs and its very own jukebox. 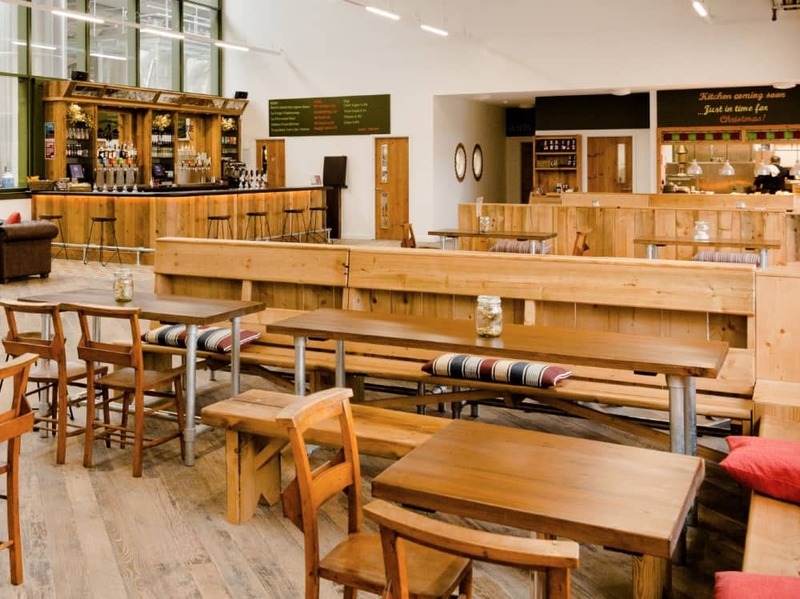 Even better, if you want to keep you shindig bijou, book up the brand spanking new Distillery. 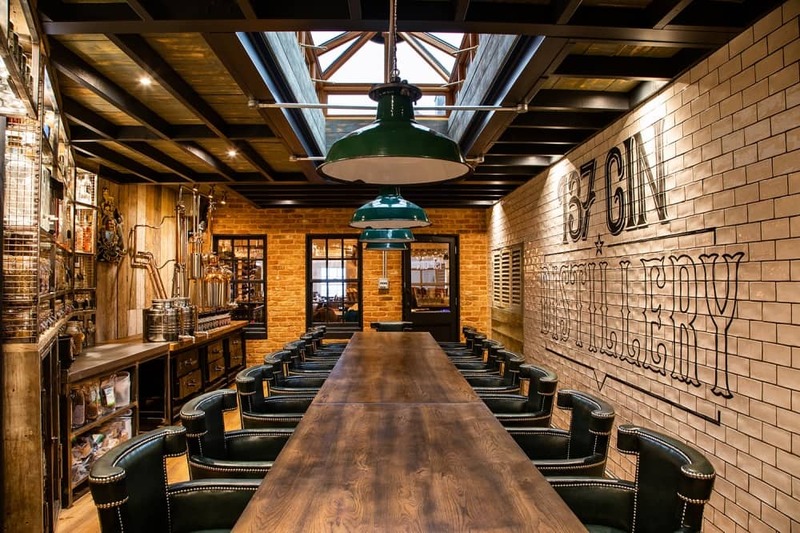 A private room for 16 people offering gin tasting and making. oh and they even make their own gins, so you can take a bottle away. What could possibly go wrong? Hic! A wine bar! Before you holler, ‘The 80s called and they want their bar back’, there’s no Sade pumping through the sound system, no wine snobbery or power suits. 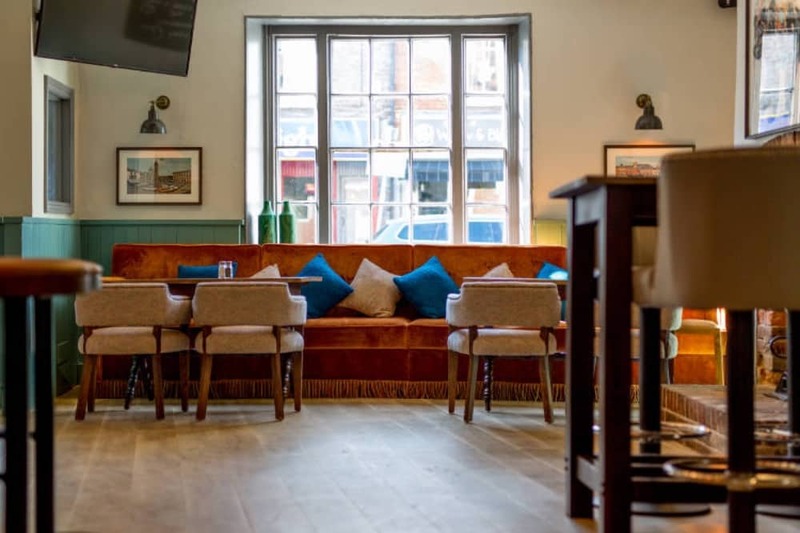 Bar Fifty Six is a relaxed, cool Wokingham hotspot, where you can sample the delights of 56 rare and extraordinary wines. 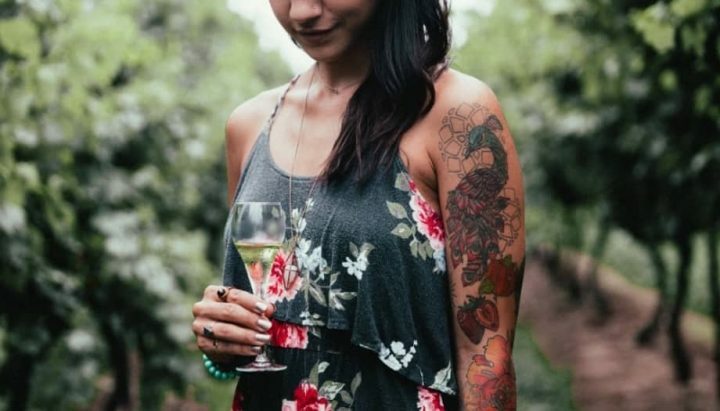 The interiors have a slightly eccentric traveller vibe, which is appropriate when you’re being enticed into taking a wine tour without setting foot in a vineyard. The Dolphin Newbury has been transformed from traditional boozer to a place that wouldn’t look out of place in old Laaaaandon Taaaaaaarn. Perch your peachy posterior on this gorgeous orange velvet banquette and work your way through a tasty bar menu of boutique cocktails, artisan spirits, craft beers and quallty wines. If you fancy soaking up some of the alcohol, you can tuck into small plates or the full 3 courses. OK, so it’s not a cocktail bar, but it is fun place to sink a few jars. 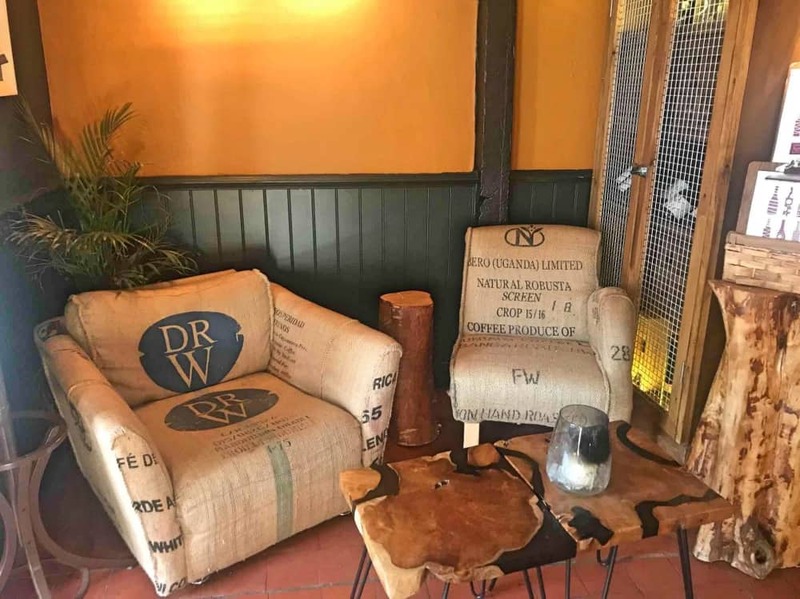 The Taproom can be found at the old dairy farm in Yattendon – now home to a few cows and West Berkshire Brewery. Not a cocktail bar, but if craft beers are your bag (don’t panic if not, wine and spirits are available too) grab your beard oil and ironic eyewear and escape to the country. The space is huge, the countryside views are outstanding and the industrial decor gives it a London feel without being too try hard. It looks like a pub on the outside, but anything but on the inside…welcome ot the fun factory. Put your Farrow & Ball paint chart away, this cocktail bar’s cool vibes wouldn’t look out of place on London’s Old Street. 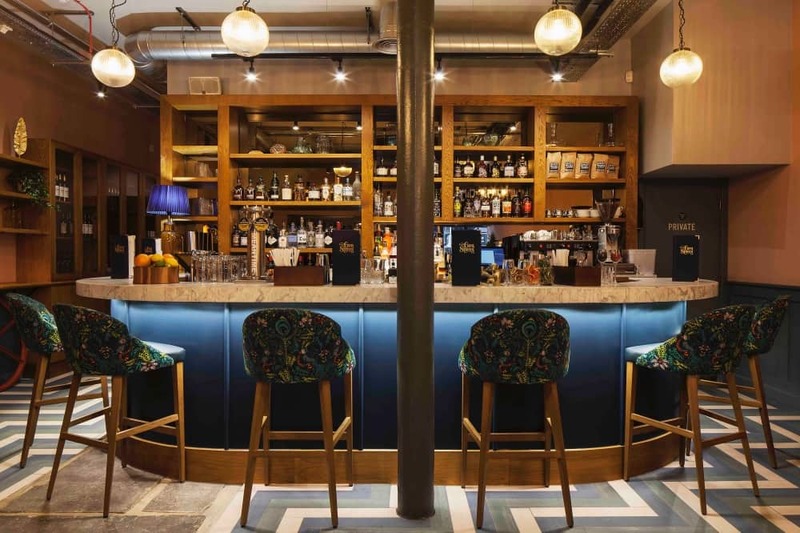 Retro, quirky interiors give this place edge and the 70+ strong cocktail list will leave you shaken and stirred – especially if you work your way through all those cocktail *hic*. There’s a strict over 21s only policy, a great team, live music and a real emphasis on having a cracking night out. Ascot Fifty 5 is a wine and cocktail bar that’s putting on the glitz in an area that is seriously lacking in anything similar. Well, can you think of another place with chandeliers, vintage decanters and flock wallpaper?! Basically it’s bling-tastic. The lighting is low, the button-backed booths are comfy, Coco Chanel quotes remind you it’s important to to always drink Champagne (happy to oblige), a fabulous VIP area (celeb-spotting obligatory), cool cocktails, premium sprits and a DJ pumping out delicious dance floor classics. Let the Muddy mayhem commence.